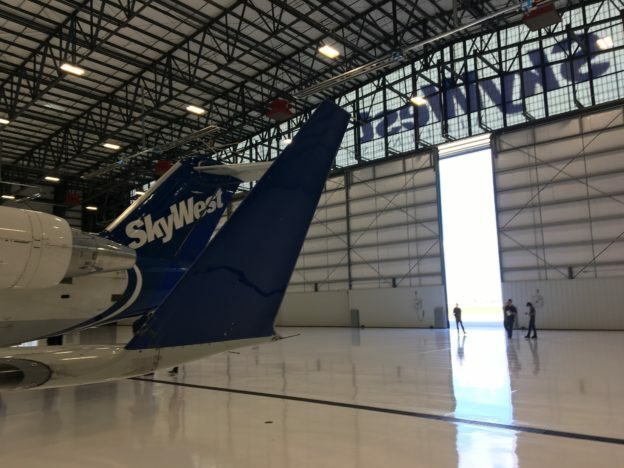 SkyWest’s maintenance team is among the best in the industry; and their experience working nose to tail on our four fleet types provides an unmatched level of expertise. 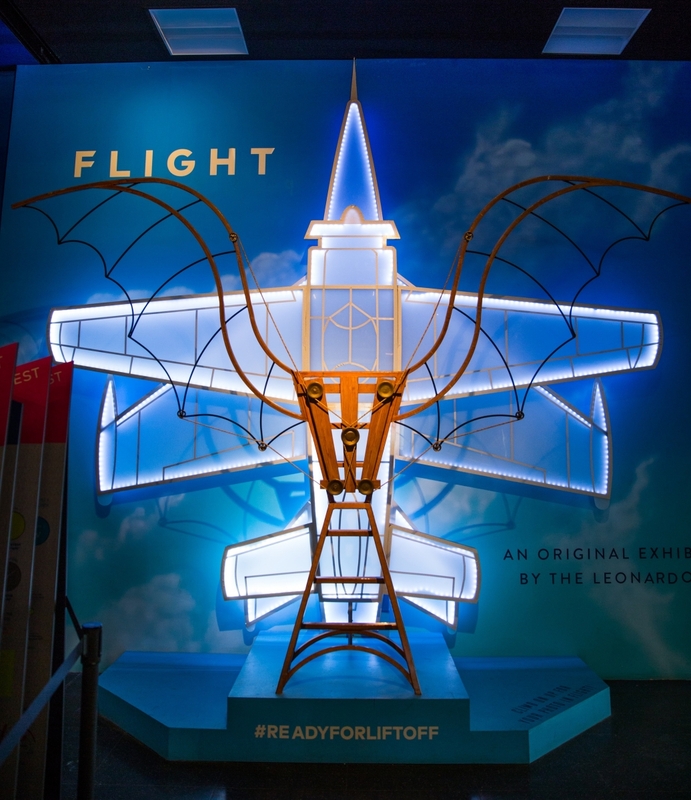 Recently, mechanics at our SLC (Salt Lake City) maintenance base volunteered their time and expertise to the Leonardo Museum, sharing their love for the miracle of flight with the museum’s 180,000 annual visitors. 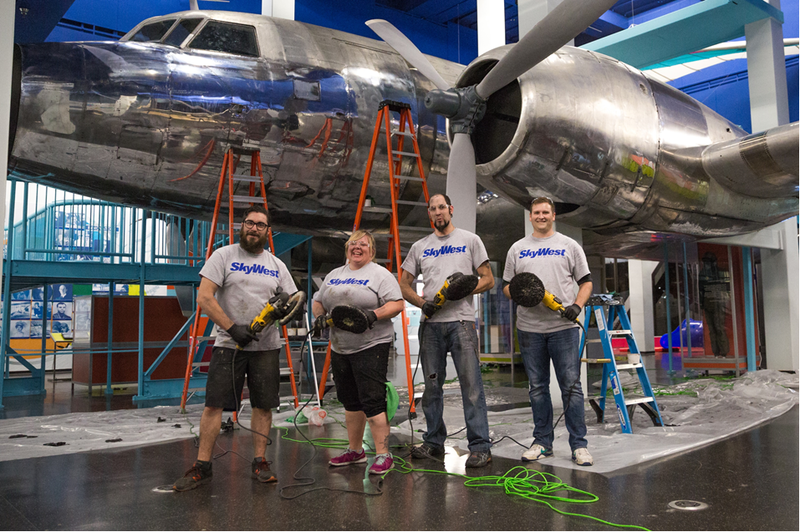 After helping to reconstruct a C-131 aircraft inside the museum for the opening of the FLIGHT exhibit earlier this year, the SkyWest Maintenance team volunteered their time to restore the plane’s luster and shine. 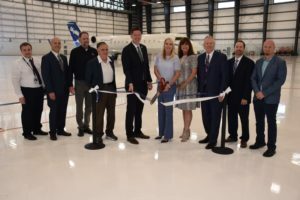 “Working on aircraft is part of the love of being a mechanic; giving back to the community is an added bonus,” said Donovan Johnson – Coordinator Maintenance Facilities, SLC. 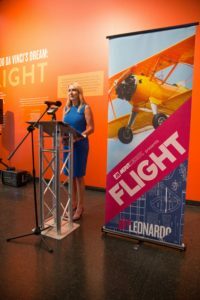 “The Leonardo is an important part of Salt Lake, and we’re happy to do our part to make our community a little better. 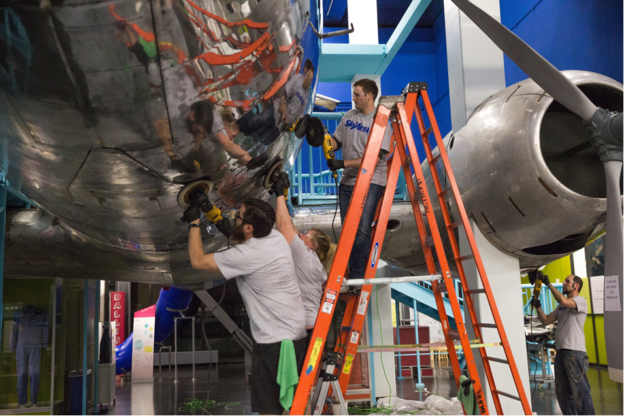 Cleaning a 1950’s military era twin-engine aircraft like the C-131 is no simple task. After the museum closed each night, SkyWest people worked to buff, polish and clean the aircraft, bringing its ‘50’s era luster back for the tens of thousands of museum visitors. 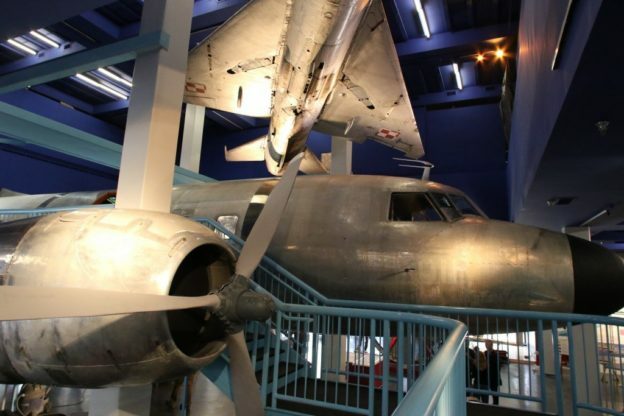 The volunteers worked through the night for four days straight, using various cleaning and polish equipment as they covered themselves in dust and grime to transform the aircraft from dull to sparkling. By the time they were done, the C-131 had enough shine to see your own reflection! 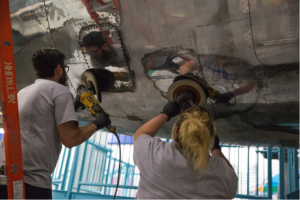 SkyWest mechanics are a team of nearly 1,000 professionals who work at 12 bases across the United States. 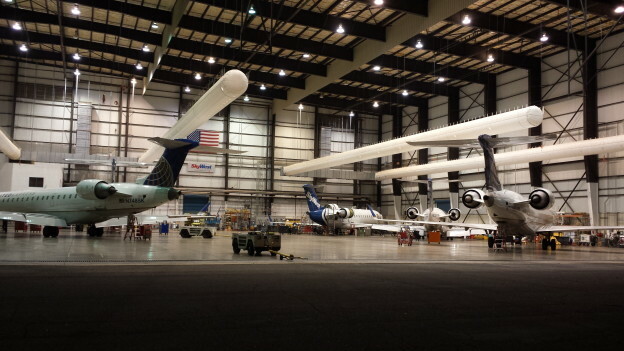 They work on the regional industry’s largest – and growing – fleet of 360 aircraft from nose to tail. 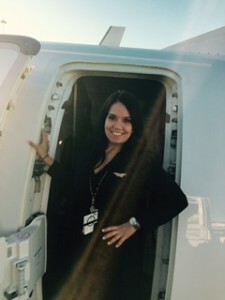 These highly qualified individuals provide for the safe transportation of more than 30 million SkyWest passengers each year. 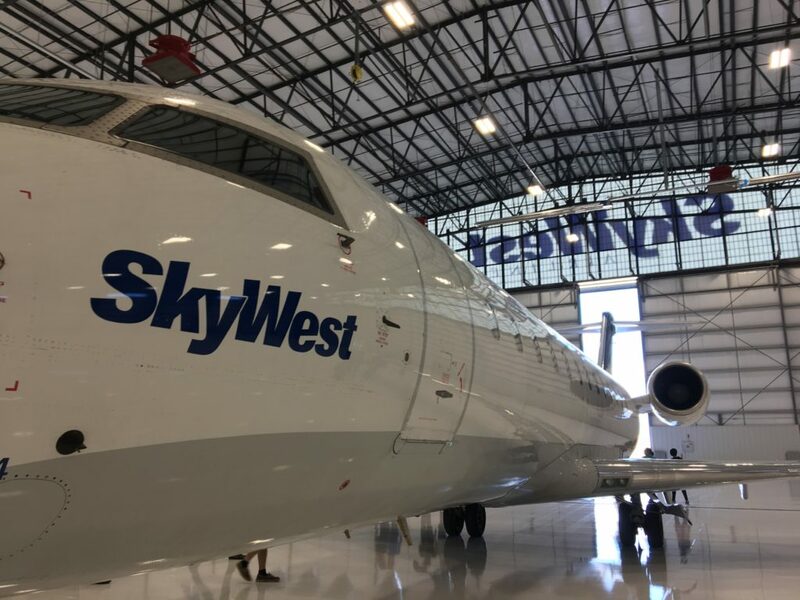 Their work on the Leonardo is just one example of the hard work and pride that SkyWest professionals take in every aircraft they touch. 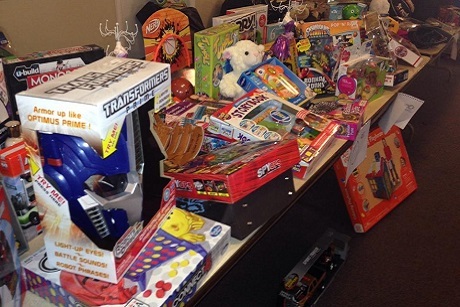 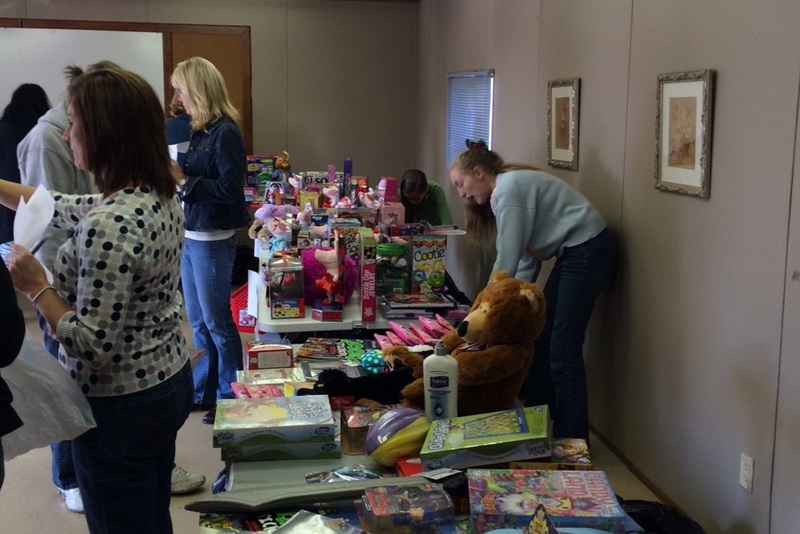 Thank you to those who volunteered their time and talents to help give back to the community. 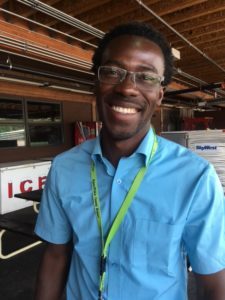 Interested in joining our team of professional mechanics? 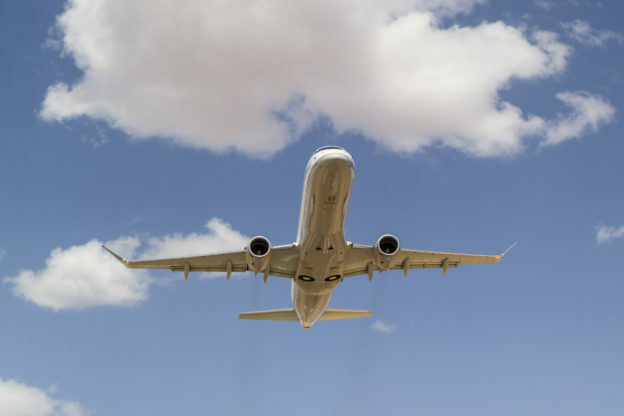 We have openings at bases and are offering moving expense reimbursement! 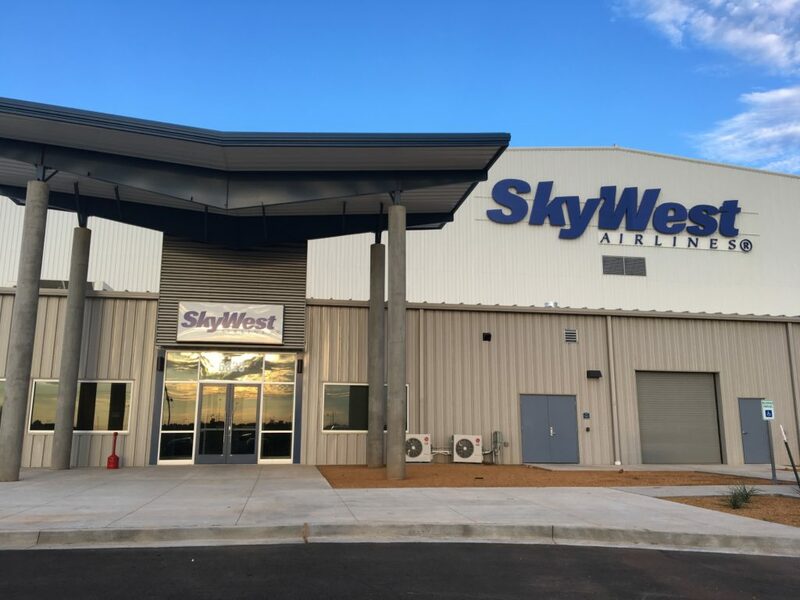 Click here to find out more about becoming a SkyWest mechanic and to apply. 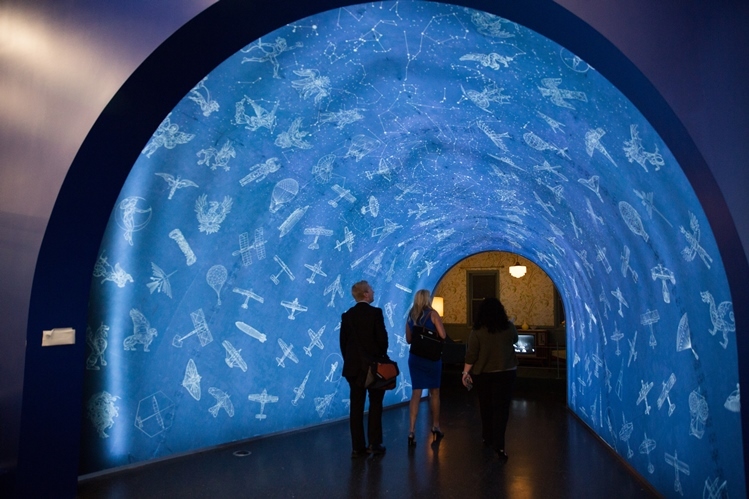 The Leonardo Museum was created to embody the spirit of the Renaissance Man and help the community discover their inner genius. 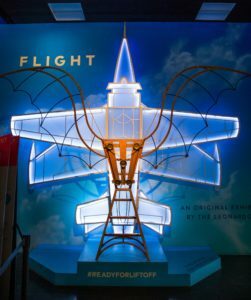 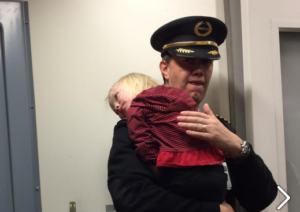 For more information about the FLIGHT exhibit at The Leonardo, click here.